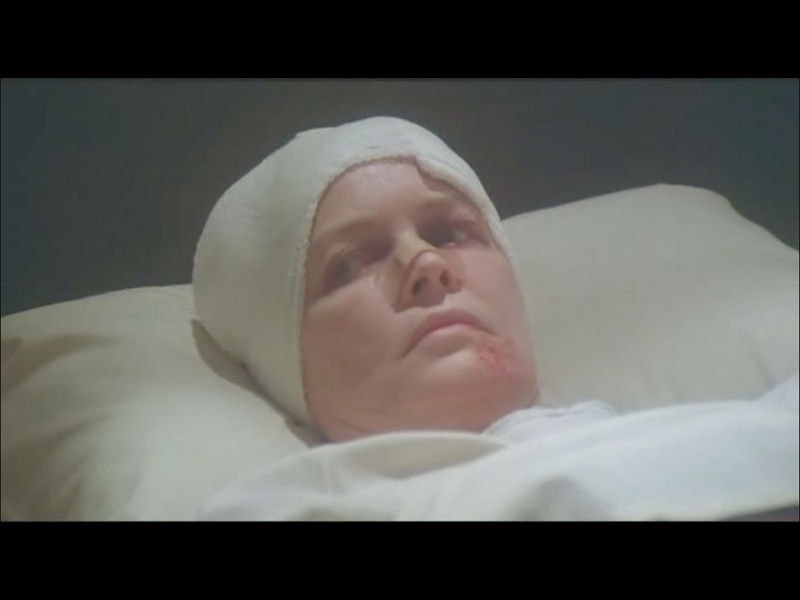 In the 1980 film Resurrection, Academy Award-winning actress Ellen Burstyn plays a woman who undergoes a near-death experience following a car accident. She subsequently develops a supernatural power to heal the sick, apparently as an after-effect of having survived the near-death experience. The film starts off showing Burstyn’s character Edna going about her daily life with her husband Joe in California. Edna decides to buy Joe a new car for his birthday, which she presents to him that very day after he gets out of work. The couple then decides to go for a joy ride in their new car, with Joe driving. Once on the road, Joe loses control of the car in an attempt to avoid running over a young boy who had carelessly skateboarded onto the street, and the car ends up crashing over a cliff. Joe dies in the accident, whereas Edna sees herself being pulled into a dark tunnel with a bright light at the end, indicative of a near-death experience. 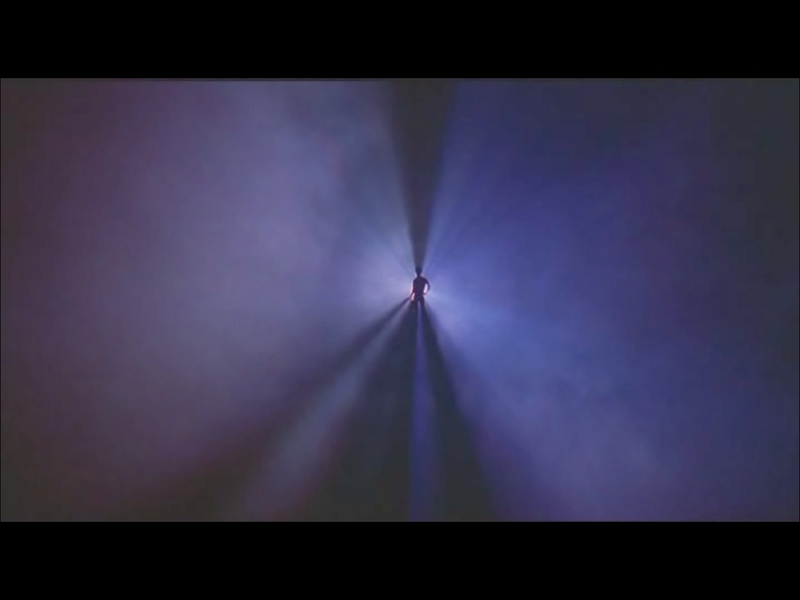 In the tunnel, she happens to see people that she knew from her past who had already died, some of whom she doesn’t immediately recognize. She winds up waking up in a hospital bed, unable to move. 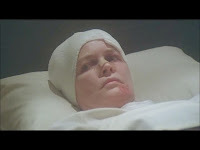 There, she learns that Joe is dead, and her doctor informs her of the severity of her condition. She’s got damage to her lower back including a blood clot on her spinal cord, and she learns that she won’t be able to move her legs because the main nerves in both legs have been severed below the knee. Devastated upon hearing of what has happened, Edna decides to move back to her native Kansas with her father, who had come to visit her at the hospital. He drives her from California to Kansas, and on the way there, they make a stop at an isolated gas station manned by an elderly male attendant. Unbeknownst to Edna, that gas station will play an important role later in her life. Not too long after they arrive in the rural small town where Edna grew up, she comes to the realization that she has a power to heal people of their injuries and afflictions -- something that she can accomplish by simply placing her hands on their bodies. From that point on, she becomes determined to not only help heal other people but to heal her own self of the injuries that she sustained in the car accident. The townspeople grow impressed with Edna’s ability to heal, though some suspect that the healing power she possesses is in reality the work of the Devil. 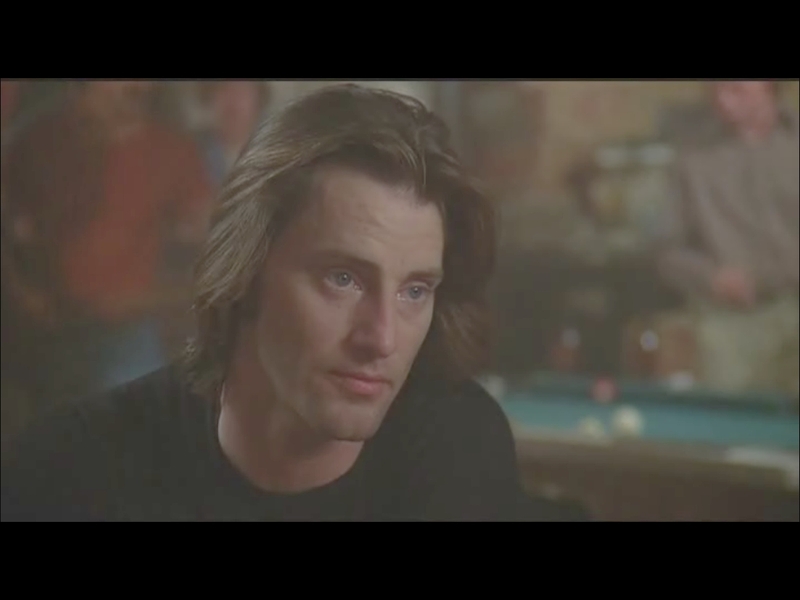 One of the naysayers happens to be a devoutly religious man whose son, named Cal (played by Sam Shepard), becomes Edna’s love interest. Amidst the town’s speculation over Edna’s healing power, a couple of scientific researchers from California who have witnessed some of her public healings invite her back to California to conduct tests on her power. Cal himself eventually develops a suspicion of his own with regard to Edna’s power, wondering if there is a divine source to it. 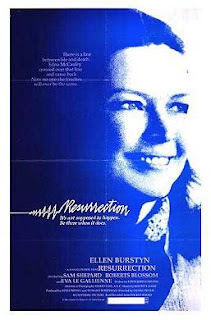 Burstyn rightfully received an Oscar nomination for her work in this film. It's a believable performance, and one I consider among her best ever. 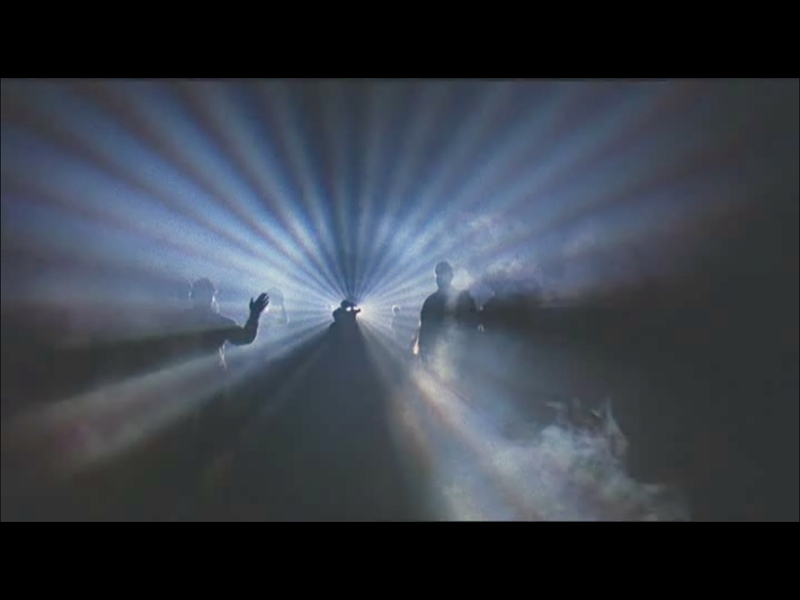 The film features striking music composed and conducted by Maurice Jarre. Overall, this is a very good film which I happen to like a lot. Though I must say, it seemed almost like this film was a satire, made with the intention of poking fun at the deep-rooted religious convictions that can typically be found in the small towns of America’s heartland.